The American Trucking System plays a considerable role in consumerism by bringing together businesses and customers through freight delivery. There are many choices available regarding the transportation of these goods and utilizing Less Than Truckload (LTL) can lower inventory costs by providing regular, smaller shipments. Anyone who is shipping products should be aware of the options they have available to make the most out of their delivery. A Less Than Container (LTL) refers to any shipment of goods that don’t require a full 53′ container. They only take up a portion of the container, and multiple shippers usually share space on the same truck. LTL services are great options for companies whose freight is less than 15,000 pounds or don’t require more than 24 feet of trailer space. The shipping method works by taking small loads from one terminal and bringing them to another. Here they are offloaded and consolidated with other shippers on an outbound journey for further transportation. The other alternative is Full Truckload (TL) shipping. Anyone who uses a TL service needs more than 24 feet of space within a container and have more than 15,000 pounds of goods to move. Typically, items on a Full Truckload stay only on one truck until they arrive at their destination. However, if a business doesn’t have enough pallets, drums, or over-sized items TL isn’t economically the best choice. When a company decides to ship LTL, they usually receive access to additional services. Some LTL fleets provide inside pickup and delivery, liftgates, and non-commercial delivery. Additionally, you might be able to receive notifications on where your shipment is, so you track your order efficiently. Economic benefits aside, freight consolidation is all around better for the environment. When you combine shipments between sellers, you reduce the carbon footprint. One truck dedicated to delivering multiple loads is better than have too many trucks delivering smaller loads. Overall it reduces emissions and improves the environment. Most freight services provide some form of estimated delivery date for each company who employs their fleet. This service is fantastic for anyone who needs to receive goods that are time sensitive. Additionally, it can also help businesses plan around the delivery, so there is always some on the receiving end. Tracking information is communicated by referencing the landing, PRO, PO, or shipment reference number on the invoice. Trucking plays a critical role in the transportation of goods, and many businesses rely heavily on these fleets to help them keep their businesses moving. 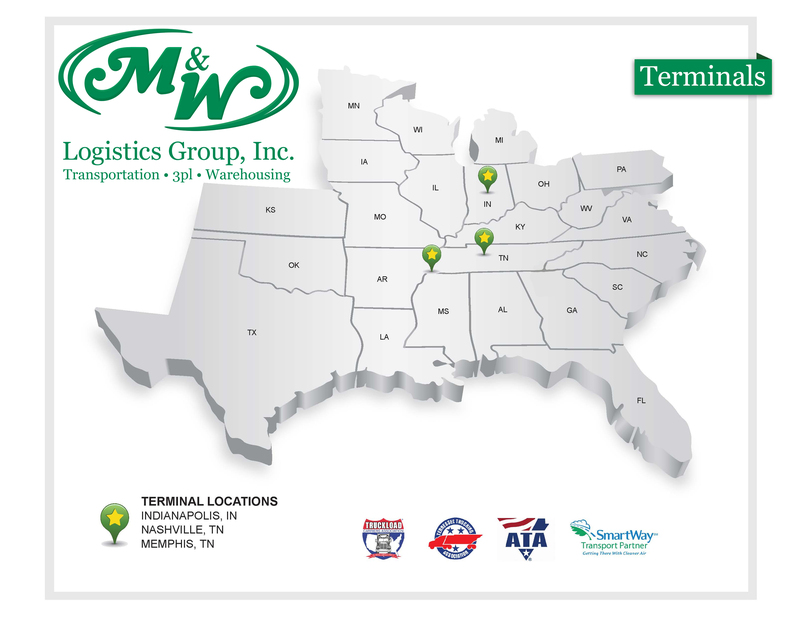 Dedicated LTL providers make good impressions on companies who need this service. When there is an opportunity to consolidate loads, you lower the chances of damaging goods. Having multiple hands touch your product increases the likelihood of error. Because many LTL shipping services offer more than transportation services, you don’t have to worry about your products being damaged. Combining cargo allows for some businesses to expand their potential. Some suppliers want you to meet a minimum order request to ship. When you work with an LTL, you can place several smaller unit orders together to meet the requirement. Do you need a freight consolidation service? Contact M&W to discuss your needs and get a quote.